Per the Independent, "An attempt by the Hollister Ranch Owners Association (HROA) to disqualify Santa Barbara Superior Court Judge Colleen Sterne from presiding over a long-running legal battle concerning public access to the ranch’s beachfront has failed. 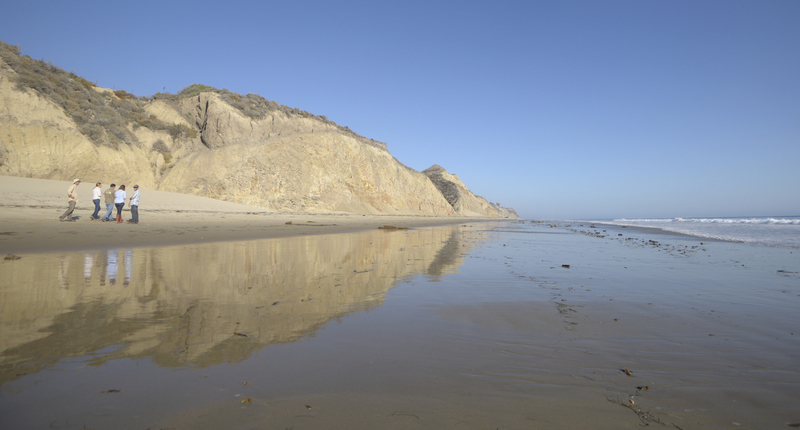 Spearheaded by lawyer Barry Cappello, the ranch claimed that Sterne showed bias when she allowed the Gaviota Coast Trail Alliance to intervene in the case on the public’s behalf when the state Coastal Commission and Coastal Conservancy had already signed off on a settlement agreement — after nearly six years of litigation — to provide limited public access to the stretch of sand in question, Cuarta Beach. The trail alliance, which aims to establish a coastal trail through the length of the ranch, is arguing that the settlement agreement was crafted in violation of state public-process laws, among other red flags."